A report on a work stoppage at Louisiana's notorious Angola prison, and the upcoming call for a US-wide strike in August. This post first appeared on It's Going Down. 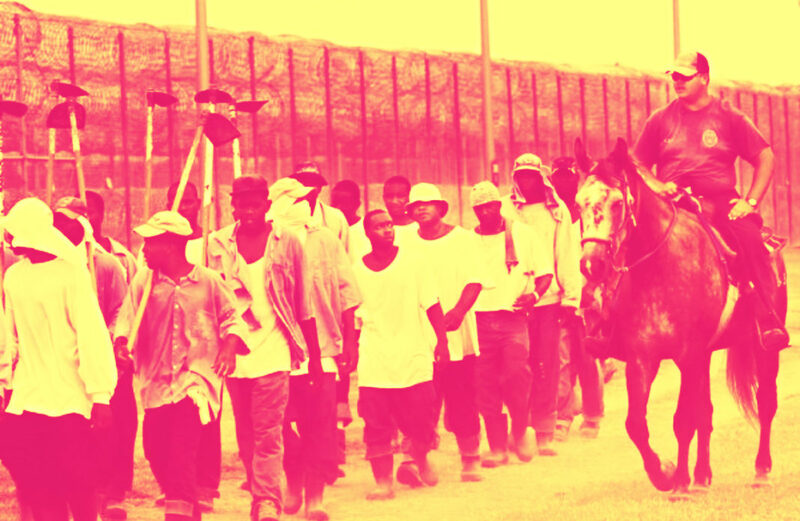 The work stoppage at Angola and the issuing of multiple demands against prison slavery, point to an increased push by incarcerated workers towards a growing call for a national prison strike to begin on August 21st until September 9th, the anniversary of the Attica Prison Uprising.